Same great Diva Frame. Use it as a wallet. Add a wrist strap to make it a clutch. Add loops and a chain to create a purse. A perfect accessory and so simple to do! Includes 6 card pockets, 2 open pockets and a zipper pocket. 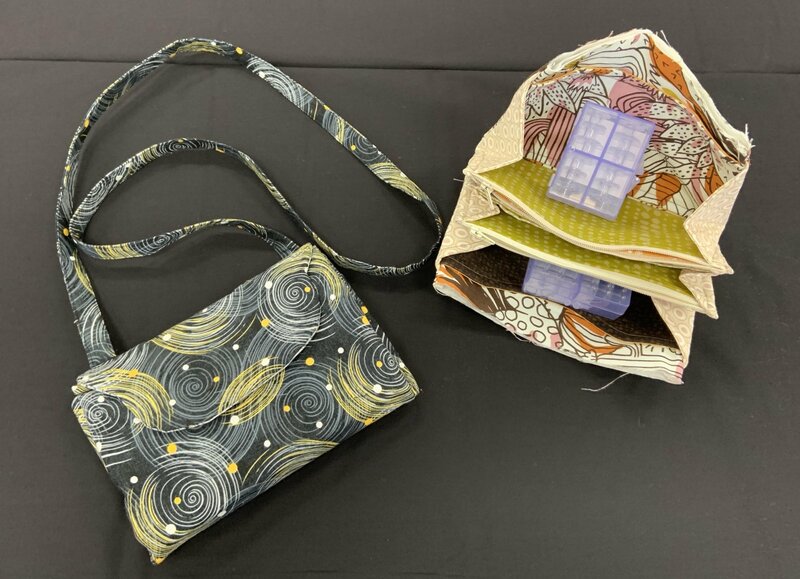 You will want to make one to go with every bag you have. Even use it as a clutch. Need a fast gift? The wallet is easy and a fast project.